Water still pouring out of the hills - absolutely saturated. This is prime development land a place for Developers to build New Luxury High End Executive 3/4/5 Bedroom Houses - according to Burnley Council Leaders. The Council Leader and Executive have blatently ignored all evidence of Abandoned Shallow Coal Mines, Flood Risks, Environmental Issues of wildlife and Protected species of Bats, Mallards, Wetland Birds, Deer and Flora and Forna. This is an US and THEM battle in which the Labour Run Council Headed by Mark Townsend and his entourage are not going to back down for fear of "Loosing Face" and have continued to spend excessive amounts of Local Taxpayers Money - over £2million to be precise. They will go down with the sinking ship rather than be seen to work with the Residents or to admit they got it wrong. The Stupidity of all this is that building was abandoned on this land some 40 years ago by William Leech of Newcastle because the properties at the end of Wilkie Avenue SANK. The surrounding hills including the Hollins Cross Farm Site collectivally absorb 256,000 Gallons of water per 1mm that falls on Crown Point and Hollins Cross. Originally these hills were the catchment area for a very large reservoir known locally as “Rock Lane / Bottom / Woodplumpton” reservoir. All streams, flushes, ditches and riverletts are now redirected into man made drainage channels. The reservoir was drained just after the A646 ( New Road ) was built and so the bottom half of the fields now bordering the A646 have had to have a number of Concrete Culverts built under the A646 to allow the streams, watercourses in the fields to drain into the original reservoir in-flow rivers. 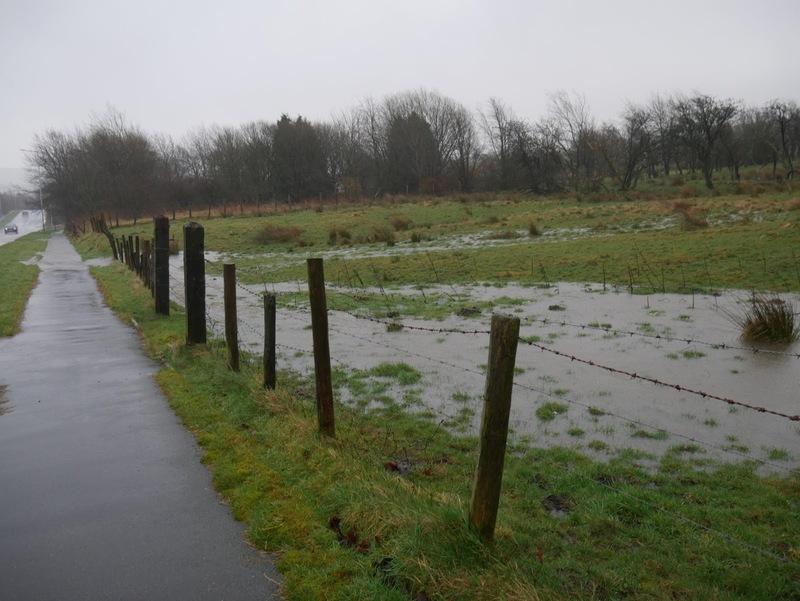 Disturbance of the land in the Hollins Cross Farm site will mean when the land surface is removed and there will not be an absorption layer to slow down the water, it will then flow as surface water and create torrents of water that cannot be handle by current streams and drainage channels. 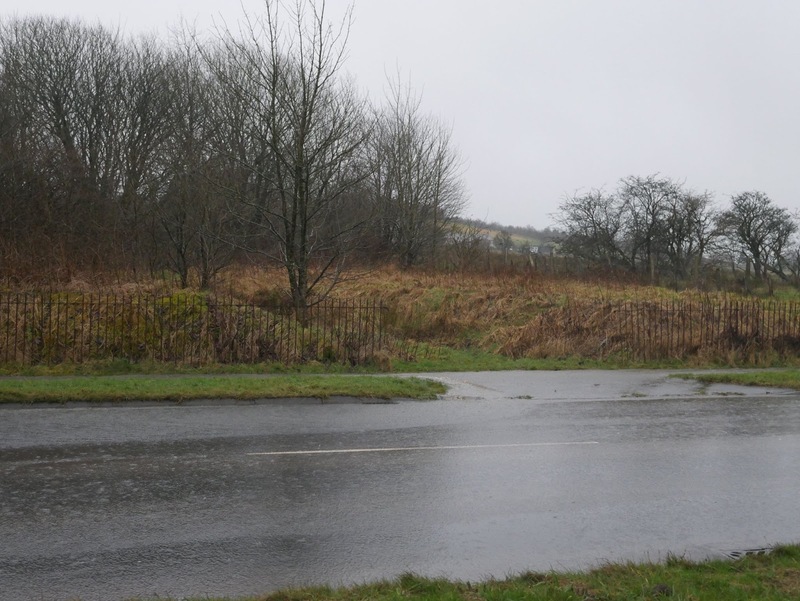 These water torrents will flow out of the proposed entrance to the Hollins Cross Farm site in unstoppable volumes not as now as a constant flow. Thanks for elaborating all the facts for Hollins Cross development, I am sure it will help people to decide against it. you should start a petition against it.